Terrorism is the intentional use or threat to use violence against civilians and non-combatants "in order to achieve political goals". The term "terror" is largely used to indicate clandestine, low-intensity violence that targets civilians and generates public fear. Terrorism is a real and serious threat to us all. Terrorists are criminals and murderers and they attack the values that we all share. It is very important to understand that terrorism is not a product of any religion or community. Extremists achieve their goals by twisting the facts, creating completely new theories and publishing them. 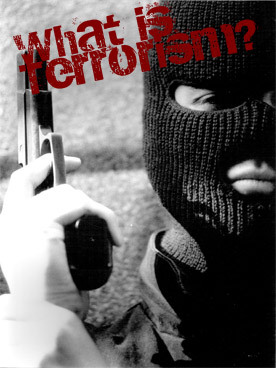 The terrorists operate in isolation from mainstream societies, actively aim to damage community relations, undermine the values and create divisions. Extremists of all persuasions try to paint the world as black and white, accentuating difference and exploiting fears based on ignorance or prejudice.